History: Made By You is our award winning interactive outreach program through which we work hand-in-hand with local groups to create community-focused traveling exhibits. Through a three-hour public forum, we engage participants in conversations about changes in their community: what are the roots of these changes? How were these changes dealt with in the past? From this conversation, participants will choose one topic to focus on for their exhibit. 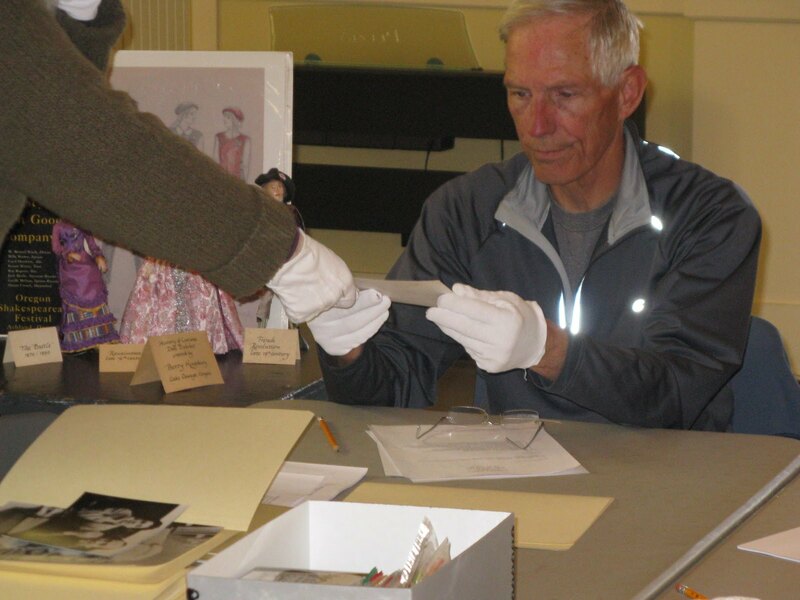 Guided by the professional SOHS staff, volunteers will research the historic roots, collect artifacts, and select photographs. The exhibit is then installed in public, prominent locations throughout Jackson County. The AAM Center for the Future of Museums published a blog post about History: Made by You. 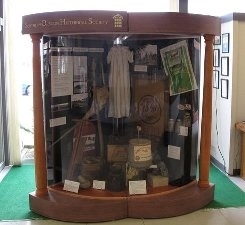 This post explores the inspiration for History: Made by You and how SOHS involves our communities in creating exhibitions. our visitors' voices into the museum.